Grey’s Anatomy has always known how to do Halloween episodes. 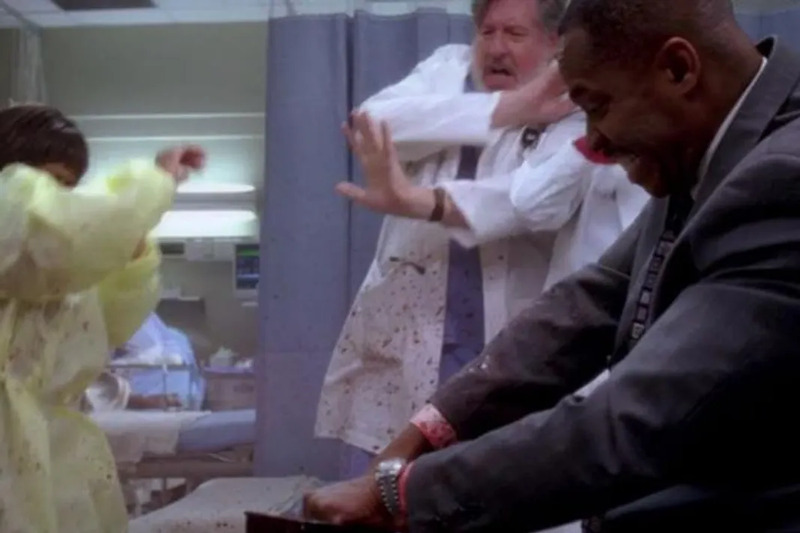 In the fourth season of the series, a gentleman turned up at Seattle Grace demanding that the doctors amputate his foot. He claimed that it wasn’t his foot. Bailey rushed to order a psych evaluation, but the desperate patient took matters into his own hands taking a surgeon’s saw, and cutting off his own foot. Talk about gory and disgusting.